Seven Princes - Now On Tap! 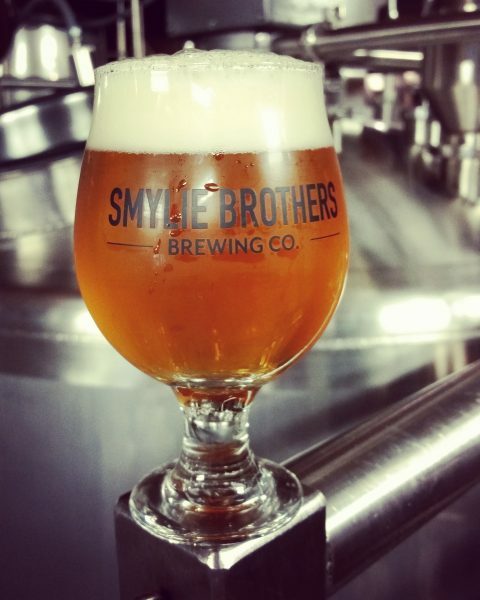 Smylie Brothers Brewing Co. - Evanston, IL. Seven Princes – Now On Tap!